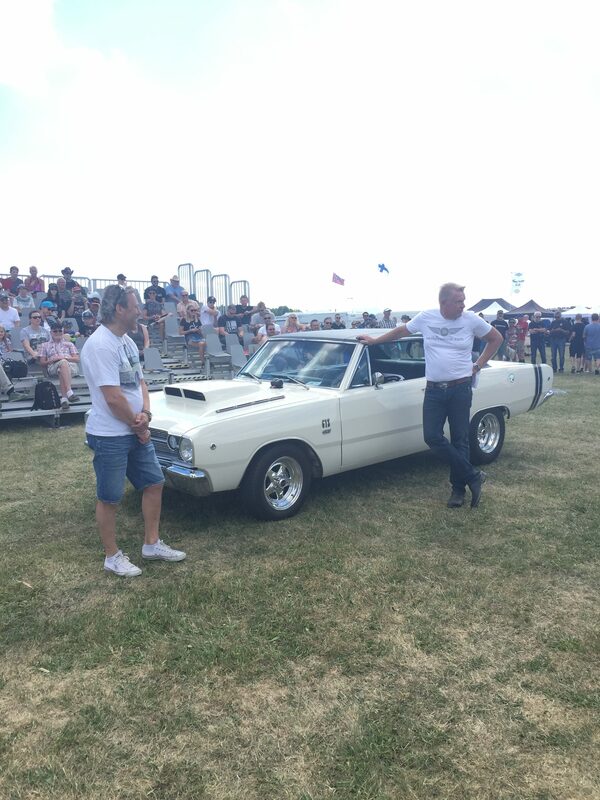 The winner of this years competition is Lucas Lucas Nylund from Västerås with his Dodge Dart GTS 1968! This is a new event for those who loves real sound, we’re talking about that engine sound that gives you goose bumps and makes you tremble. To participate you’ll need to apply in advance to the email address mentioned below. 8 participants will be selected for this knockout competition that takes place on Thursday the 5th of July at 2 p.m. on the main stage. The audience decides who’s got the best and most awesome engine sound. A requirement is that your car is registered and MOT’ed, no race cars are allowed but it’s ok if the car doesn’t sound exactly as when you MOT’ed.